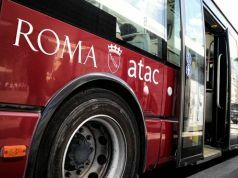 24 hour strike comes two weeks before Rome referendum on privatisation of ATAC. 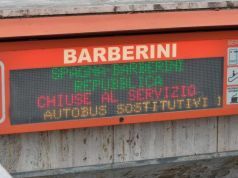 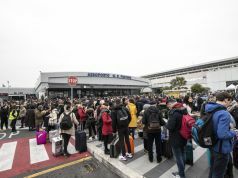 Rome's public transport sector is adhering to a 24-hour national general strike on Friday 26 October, exactly two weeks after the last public transport strike in the capital. 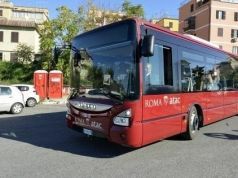 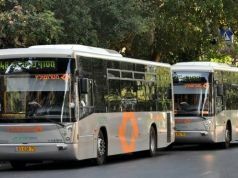 Employees from Rome's public transport company ATAC, suburban bus provider Roma TPL and regional coach service Cotral will be striking on 26 October from 08.30 to 17.00 and from 20.00 until end of service. 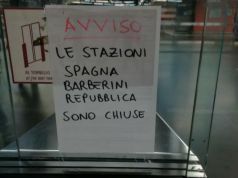 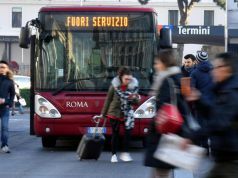 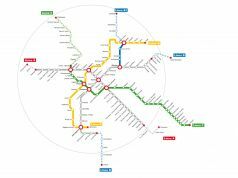 The strike will affect Rome's buses, trams, metro and light rail services Roma-Lido, Termini-Centocelle and Roma-Civitacastellana-Viterbo. 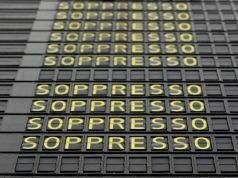 In addition, train workers from Trenitalia, Trenord and Italo will engage in a 24-hour strike action from 21.00 on Thursday 25 October until the same time on Friday 26 October. 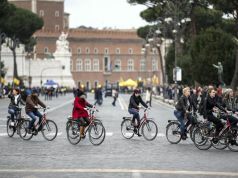 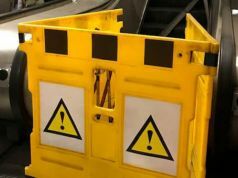 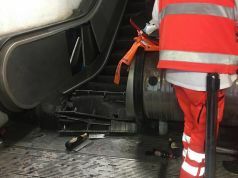 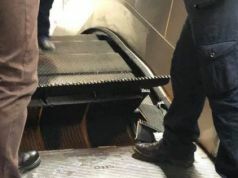 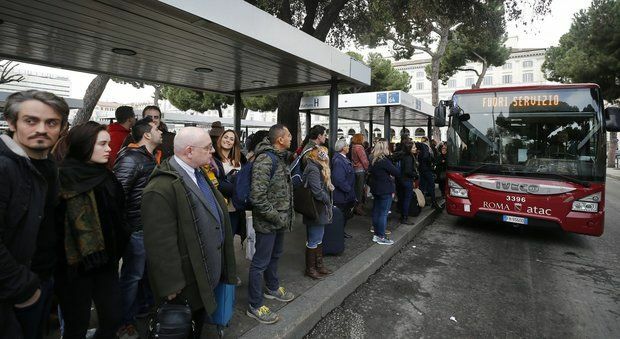 The strike comes the day before a non-political sit-in at city hall in protest over the poor current state of Rome, including its troubled public transport network. 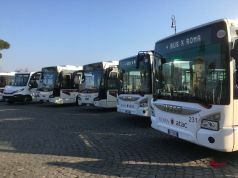 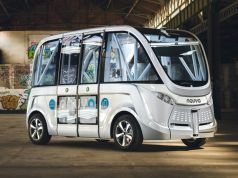 It also comes just over two weeks before Rome citizens vote on the privatisation of ATAC in a referendum on 11 November.